Asthma cannot be cured but it can be control so that a asthma patient can lead a normal life. In asthma attack the airways can be closed. The supply of oxygen to the vital organs of the body may be closed. This is a medical emergency situation. 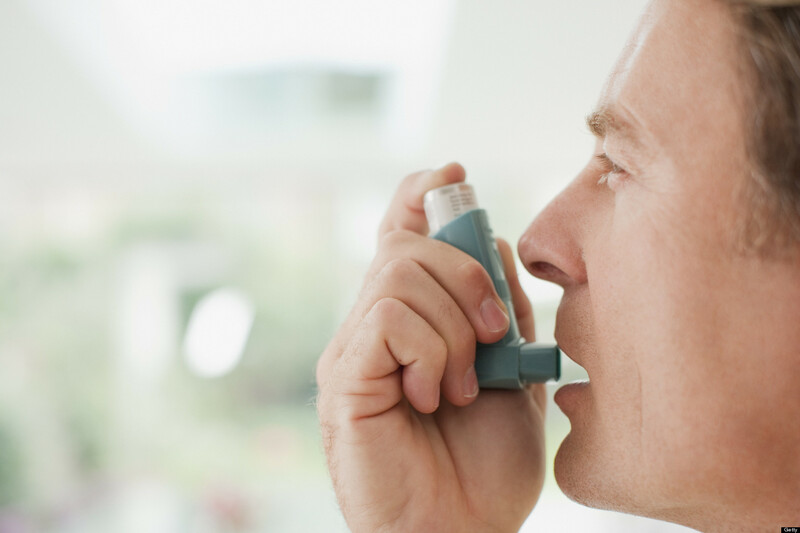 Asthma attacks can lead to death of the patient. Though asthma is better to treat medical consultation but some home remedies can be used. - Honey is the most common home remedies which is used to treat asthma. You can take steam from honey when you get asthma attacks. Also, you can drink water mix with honey three times a day. Honey fixes mucus which creates problems of asthma. - Take a cup of grated radish and add one teaspoon of lemon juice and honey. Cook it for 20 minutes. Eat a teaspoon of this mixture daily. This treatment is very popular and effective. - Keep figs in hot water overnight. Eat in the morning on an empty stomach. It cures mucus and gives relief in infections. - Bitter gourd is the effective treatment of asthma. Take a spoonful paste of it along with honey and basil leaves. It relieves a lot of the allergy inside from the body. - Fenugreek is also very effective for the allergy. Take fenugreek seeds and boil in water until it remains one third. Mix honey and ginger juice in it. You must drink this juice once a day to get relief.